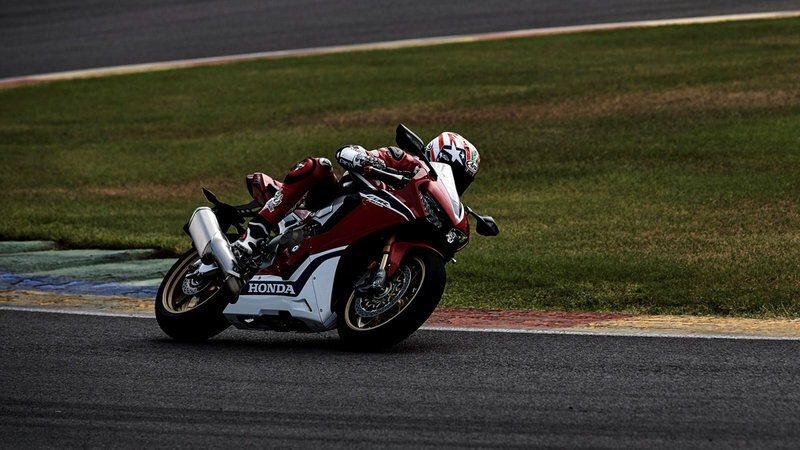 Honda showcased the current CBR 1000RR at the 2016 Intermot. 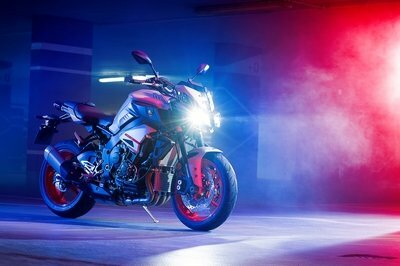 It is an all-new redesigned package from Honda which showcased major updates from since nearly a decade to give them a fighting chance in the already competitive high-tech superbike arena. 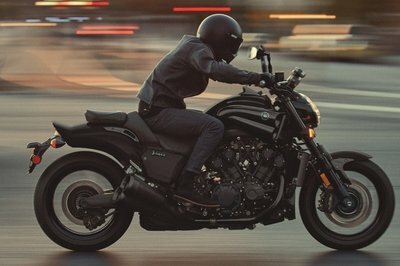 Ever since its launch, it has been proving its mettle on the track and on the road. And with Honda’s proven reliability, this piece of news can come as a shocker to quite a lot of you guys out there, including me. 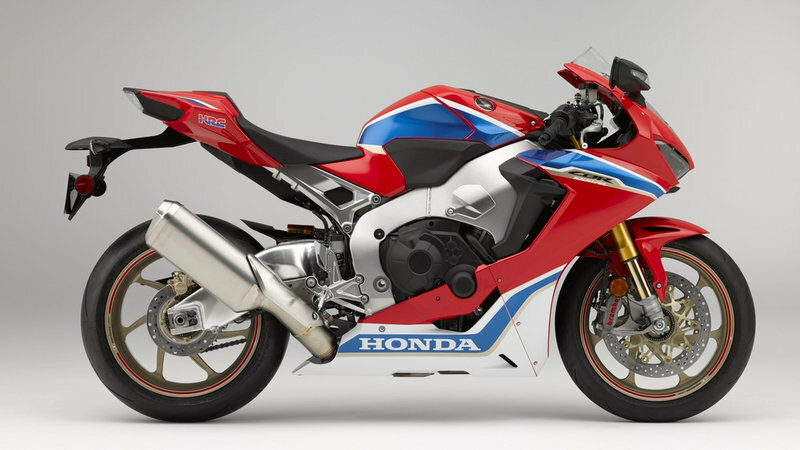 This is not even the first recall Honda has issued for the Fireblade. Back in October, close to 2,500 CBRs’ were recalled for a faulty fuel tank issue. Now, the folks at the Japanese Red Winger have issued yet another recall on the same component, the fuel tank. Apparently, there could be a small leak due to the faulty rubber seal that may allow water to get into the fuel tank during washes. This will eventually lead to loss of power and stalling since water and fuel are not good friends. 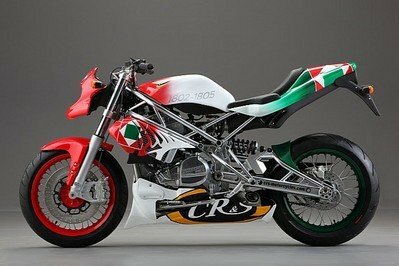 And we don’t expect anything like this from a liter-class superbike, do we? 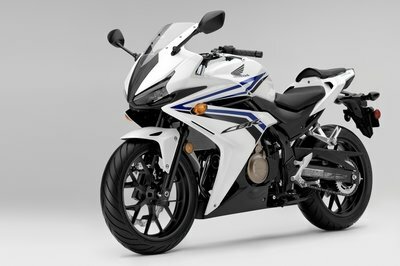 Luckily, only 67 units of the 2017 Honda CBR1000RA, CBR1000S models have been affected by this. 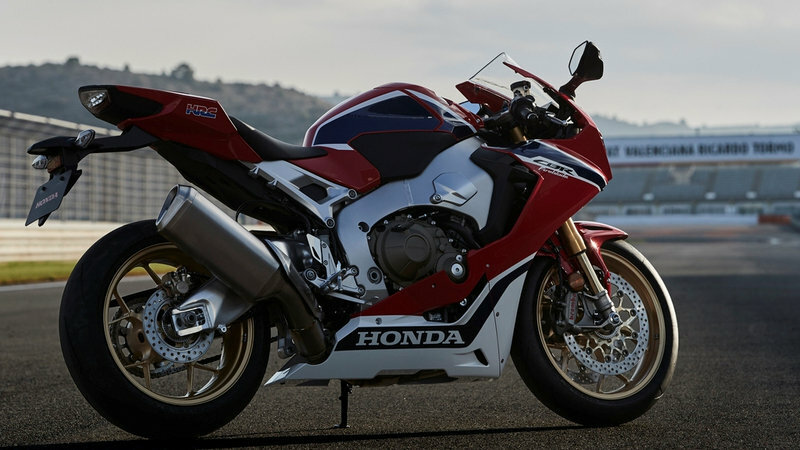 Honda has also issued a stop sale notice to dealers that says" Honda is launching a SAFETY RECALL on all model year 2017 CBR1000RR/RA/S1 motorcycles to replace the fuel cap assembly. If the fuel cap seal swells, a gap may occur between the fuel tank cap seal and the fuel filler neck." 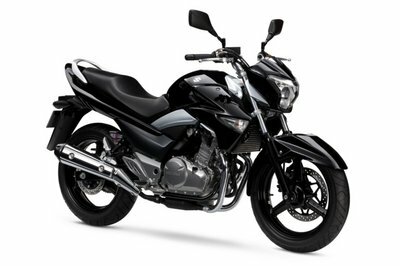 The recall will begin from December 4th and Honda has started notifying the owners and the dealers of the affected models. If there is already water seeped into the tank, the dealers will replace any component that may have suffered due to this incident for free of charge. For more info, owners can call Honda at 866-784-1870 or the National Highway Traffic Safety Administration at 888-327-4236.